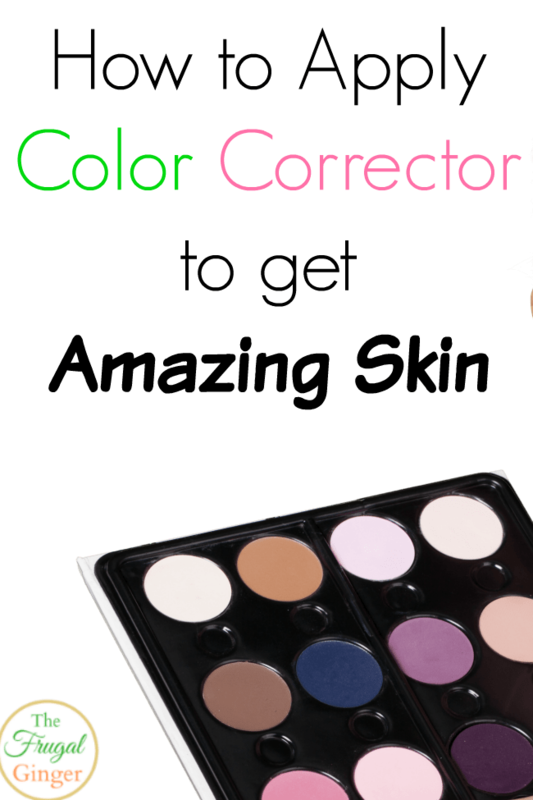 I love trying the latest beauty trends, so I have been doing some research on how to apply color corrector to get amazing skin so you can look flawless. I’ve read a bunch of reviews and tutorials as well as trying this latest beauty must-have on my own skin. I have to say that when applied correctly, this product is amazing! I have included affiliate links to help make your shopping easier. We all aren’t born looking like supermodels. That’s OK because we can still look fabulous and have confidence in our swimsuits. There are ways to pick the best swimsuit for your body type. We all have those areas that we can use some help with or we want to hide and you can do that with a swimsuit that suits your body best so you can flaunt what you’ve got. The summer and warm weather have finally arrived! 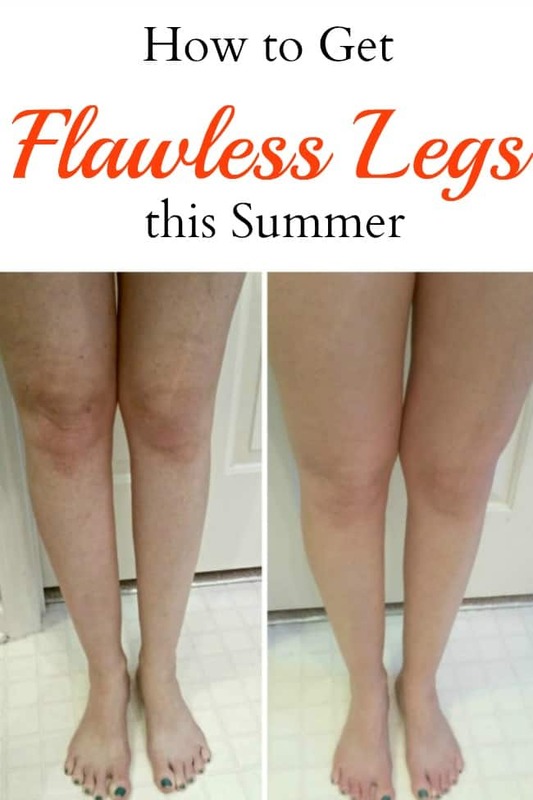 You may be wondering how you can make your legs look better overnight for those cute shorts and dresses. I have found a way to turn my pasty pale legs into legs that make me feel more confident. 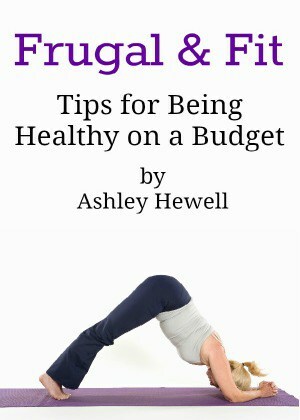 This is probably my favorite frugal beauty tip. Cleaning your makeup brushes is very important. You are supposed to do it after every use, but I will admit that I only clean mine about once a week. 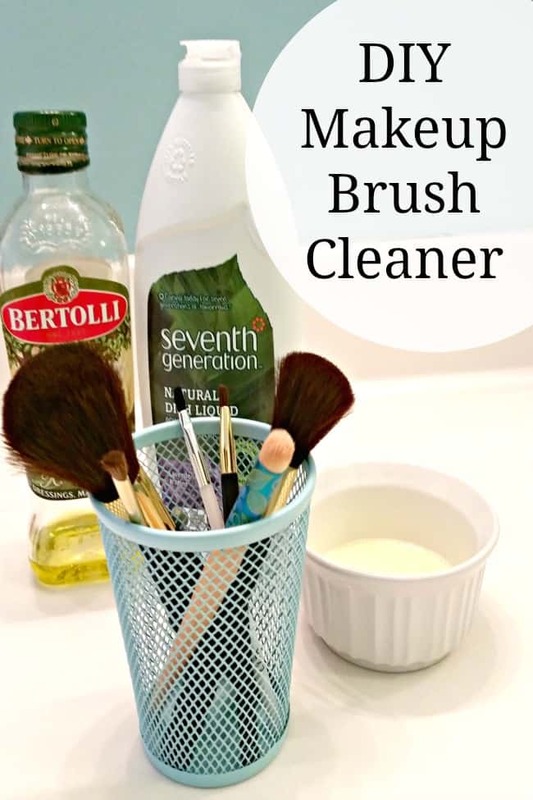 I tried this DIY makeup brush cleaner and it worked great! My makeup brushes are nice and clean and I didn’t have to buy an expensive cleaner to get the job done. It’s one of my favorite frugal beauty tips and I used 2 ingredients that I already had in my home! You know I love scoring deals on drugstore makeup and cosmetics. 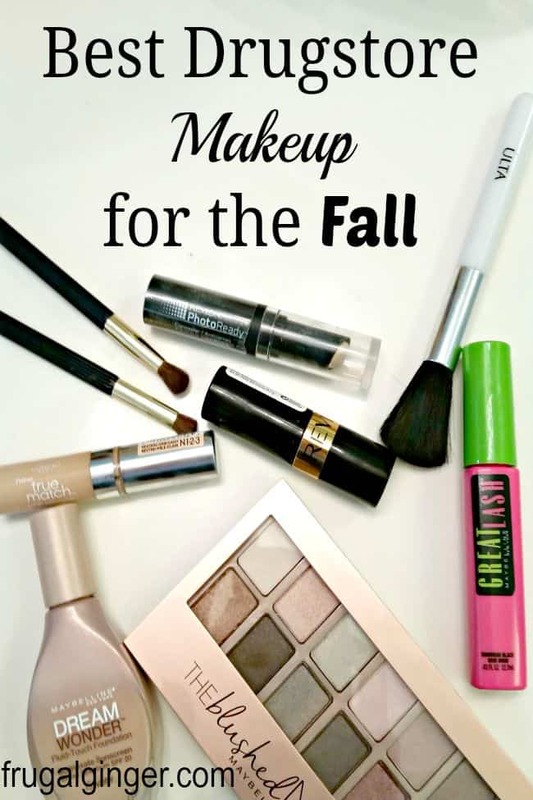 I have been on the prowl for the best drugstore makeup for the Fall season. We change our wardrobe for the cooler months and I think we should change our makeup to go with it. My skin tends to get dry in the colder months, so I have to find products that will help with that too. I have found some pretty good drugstore makeup products that have been working really well for me and they are priced just right. I get the look I want without spending a lot. Some of these products are new and some have been around for a while but I still love using them. I’m going to post pictures of myself using the products so you can see what they look like on me.